New Nanny Position Available – Apply Here! Previous post: Beat the Back-to-School Blah’s! 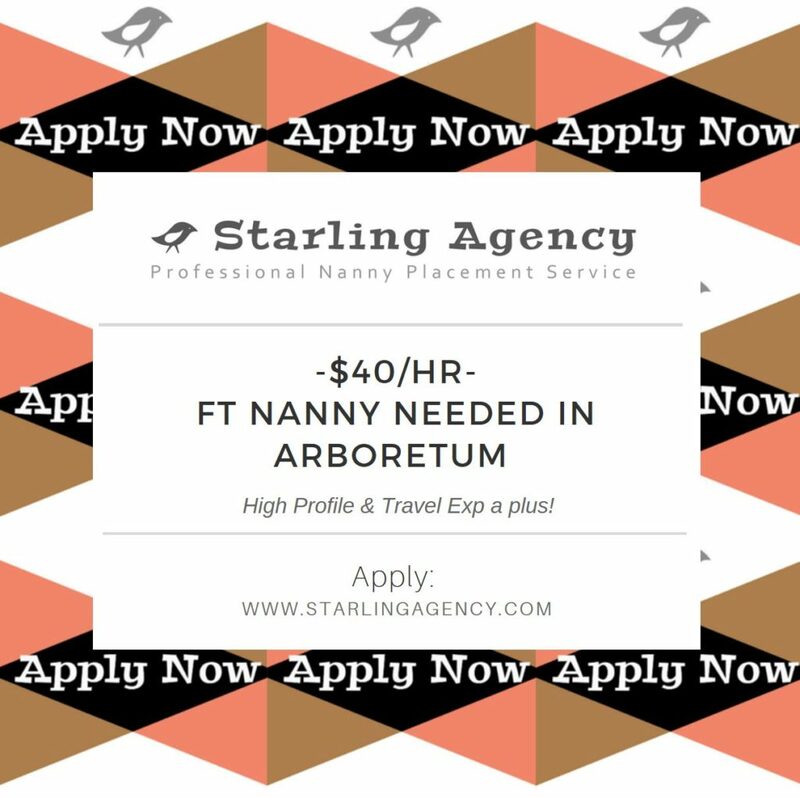 Next post: Join our Nanny Share in Fremont!